Freshly Made Sketches: Winners For Sketch 210! The Clean Team has chosen the Princesses for you this week and our hostess Cindy has chosen the Queen! WOW, so many amazing entries this week!! Thank you all so very much for joining us!! I'm glad the sketch inspired you!! It was great seeing all these wonderful creations in the Gallery!! It was so very hard to choose my Queen...but I had to, of course, so I chose Rosemary as my Queen of Clean!! I love the clean design and the beautiful flowers and how she colored them!! Congrats Rosemary and thank you everyone for participating!!! Please come back tomorrow for a new sketch from Karren! What a lovely soft beauty Rosemary - congrats on your win ... and to all the princesses too. Thank you Amy for picking my card. Thank you! I sincerely appreciate the recognition, Rita! Oh my gosh!! 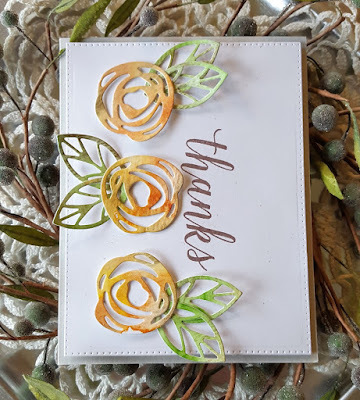 Thank you Kim for choosing my card, love this sport so this images were just perfect for this fabulous sketch. I'm just thrilled!!! wow!! thanks so much cindy l. for picking me as the 'queen of clean'!!! congrats to all the HMs!! fantastic work, ladies!! Those are AWESOME sketch entries! Thank you, Linda! What an honor that you chose my card! It was a fabulous sketch. WooHoo!! Made my day!!! So happy you liked my card, Narelle, thank you!! Congratulations to all of the picks, this was a wonderful sketch to work with! Oh wow, I am so happy that I have been chosen as a Princess! There were so many amazing cards, I feel very honoured. Congrats to everyone, this was such a lovely sketch to work with. There's Still Time to Play With Sketch 214! There's Still Time to Play With Sketch 213! There's Still Time to Play With Sketch 212! There's Still Time to Play With Sketch 211!